A church that yearns for the Holy Spirit to manifest Himself among us. A church committed to seeing its community permeated by God’s kingdom through affecting the community’s nerve centers of education, business, media, recreation, social services, and government. Pastor Reynolds, serving King’s Cathedral and Chapels since 1986, has served with Youth, Music, Children, Bus and many other ministries including 10 years as the administrator of KC. His tenure overseeing the Ministries office of KC produced scores of leaders, utilizing their gifts for the glory of God. Pastor Reynolds is a graduate of Christ for the Nations, Institute in Dallas Texas. He was honored with the year 2000 “Excellence in Ministry” award from the International Network of Children’s Ministry. Husband of one wife, Pastor Kelley Reynolds, and father of four, Pastor Reynolds has served as an officer and director on a number of ministry boards including King’s Cathedral and Chapels, Kaahumanu Hou Christian School, President founder and CEO of Pacific Kids Ministries, Inc. and site pastor for KC Oahu. 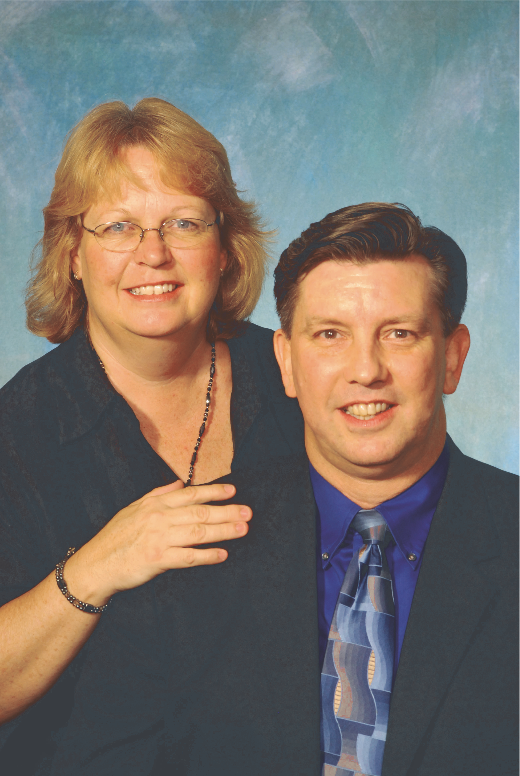 Pastor Reynolds currently oversees extensions in Oregon and is site pastor for KC Lebanon. Pastor Kelley Reynolds has had a powerful impact on the families that are part of our church. Her personal touch and desire to invest in the lives of our people is profound. She has been extremely effective in ministering to our ladies, seeing them released into their God given Ministries. Her effectiveness in ministering to children is unparalleled. Ministering: A church committed to preparing people for Judgment Day by encouraging their gifts and providing opportunities for them to serve— giving their gifts a place of expression to operate. Challenging: A church committed to raising up an army of mature Christians, passionate about being holy giving supernaturally, praying fervently, serving fully and witnessing powerfully. Spirit Filled: A church committed to each person experiencing God’s presence through being filled with the Holy Spirit, His gifts of healing, words of knowledge, discernment, prophecy, and other gifts. A church committed to being a Spirit sensitive church. Permeating: A church committed to seeing its community permeated by God’s kingdom through affecting the community’s nerve centers of education, business, media, recreation, social services, and government. 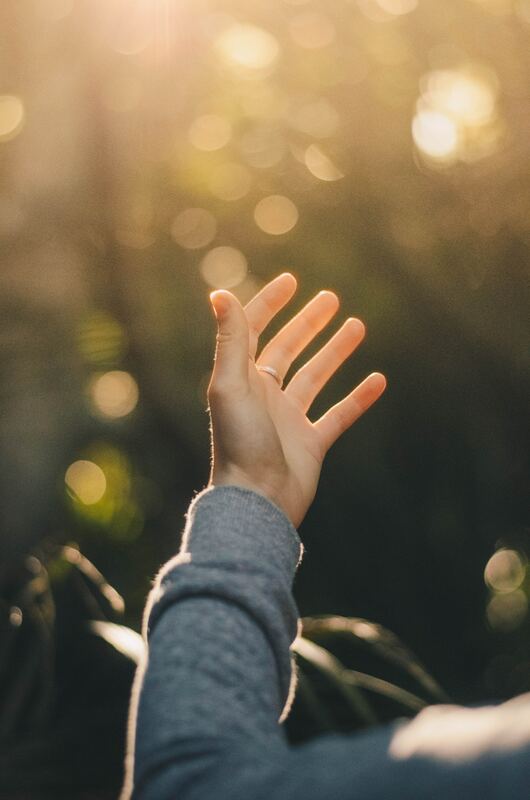 Worshipping: A church committed to having numerous opportunities to gather for worship consisting of joyous praise and song, biblical preaching, personal ministry, uniting in a concert of prayer and opportunity for people to receive Christ as Savior. Personal: A church committed to personally minister to each person through home visitations, the laying on of hands, small groups, ministry to every age group, and ministry to ethnic groups in their language. Disciple Making: A church committed to growing every person to become disciples of the Lord and to be used by God to make disciples, encouraging them to evaluate their life on the basis of how many disciples they have made. Apostolic: A church committed to operate as one church in many locations throughout Hawaii, the Pacific Rim, and wherever God desires us to be. In 1980 I had the marvelous privilege of being led by God to Maui to pastor First Assembly of God, Kahului, a congregation of 100 people. The first Sunday in May, our first official service as the pastor, the church doubled. Within a year it had grown to 700 people attending the Sunday morning service. Although the chapel on Kane Street was expanded in attempts to accommodate the growth, God opened the door for us to secure the Maui Sate Palace, which became our new home in 1982. In 1983 God spoke a word to me that changed my life and our church forever. He said, “Just as the mayor of Maui County is the mayor of three is- lands, I want you to pastor three islands.” That year we started our first extension on Molokai, soon to be followed by an extension on Lanai. is led to the concept of being one church, not only in three locations, but in many congregations as we expanded to other sites on Maui. In 1984 God spoke to me to secure fourteen acres on the most tracked corner of Maui. Ten years later, after numerous miracles we moved into our new church home, the largest church facility in the state. In 1995 we were hit by a major move of God, which followed in 1996 with the opening of the first extension outside of Maui County in Honoka’a, Hawaii. With rapid succession, extensions opened in Kauai, Alaska, Tahiti, California, Japan, and Seattle. By 2005 we were in the 12/12/12 Vision, believing God to be in 12 nations, 12 places in the continental U.S. and 12 new extensions in Hawaii. In 2010 the vision grew and we embraced the 120/20 Vision, believing to be one church with 120 congregations ministering to 20,000 people weekly by May of 2015. God is doing this miracle right before our eyes. King’s Cathedral and Chapels is now in thirteen nations: Philippines, Vietnam, Japan, French Polynesia, Tonga, Fiji, Marshall Islands, Canada, Mexico, Guatemala, Chile, Spain and Mozambique. King’s Cathedral and Chapels is also in eleven states in the U.S.A.: Hawaii, Alaska, Washington, Oregon, California, Texas, Oklahoma, Arkansas, Missouri, and Florida with a new extension to open in Arizona. The Vision has come from God and what He has done to bring it about is absolutely amazing. I am thankful we have had the privilege of being co-laborers together with God. I look forward to the new vision He will give us, as well as to seeing the miracles He will do to fulfill it. 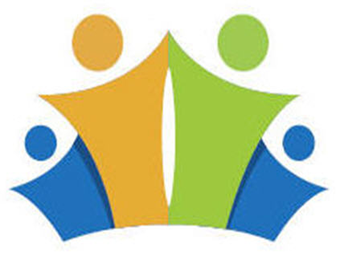 King’s Chapel Life Groups provide biblical based fellowship and instruction to adults, youth and families. Life Groups are offered throughout the week at the church, in homes and at other locations. Meets at Audrey Fraizer’s home. Meets at Pastor Phil & Faye’s home. Meet at Ben & Laura Mederios home. Full service for the entire family. Early church @ 8:15 AM. Adult Bible studies Sundays @ 9 AM. Sunday morning service @ 10 AM. Sunday evening service @ 6 PM.